Future Group’s mission is focused on “Making India Beautiful,” with an eye towards the future while respecting the culture and traditions of the past. Their new Big Bazaar store does exactly that. Its 55,000 square feet brings together both the wants and the needs of an aspiring middle class consumer with a more global point-of-view, while not losing the cultural differences and nuances that make the store uniquely connected with the new Indian consumer. 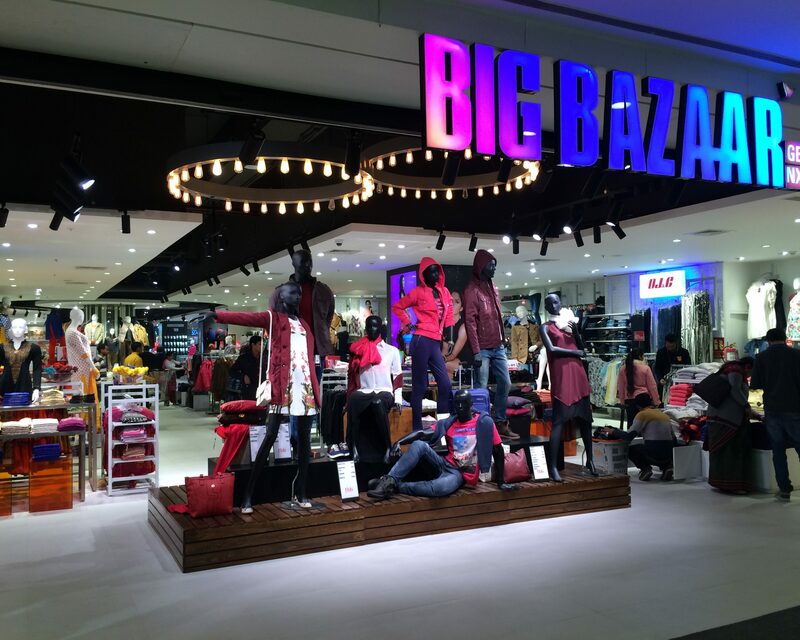 From contemporary clothing and traditional garments, to the shopping abundance and energy of the traditional marketplace, Big Bazaar incorporates state-of-the-art technology which integrates the physical store and virtual retail opportunities.